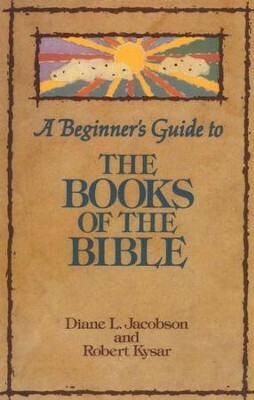 Before starting to read one of the 66 books in the Bible, it is helpful to have an overview of the book. 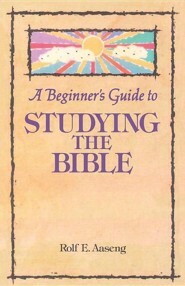 This book provides accurate, concise, and easy-to-understand introductions to each of the 39 books of the Old Testament and 27 books of the New Testment. Each description discusses the book's purpose, approximate date of composition, authorship, contents, and distinctive features. Also included are introductions to larger sections of the Bible, such as the major and minor prophets. 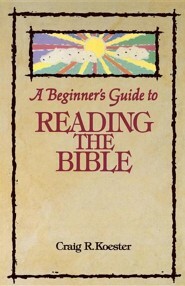 I'm the author/artist and I want to review A Beginner's Guide to the Books of the Bible.